LIKE NO OTHER – TASTE THE DIFFERENCE. We cook EVERYTHING from scratch! Which means we are busy, but we like busy. To make our soups and meals, our chefs use only the freshest ingredients, combined with simple techniques to bring out the natural flavours of our farm fresh seasonal, and where we can, organic produce. 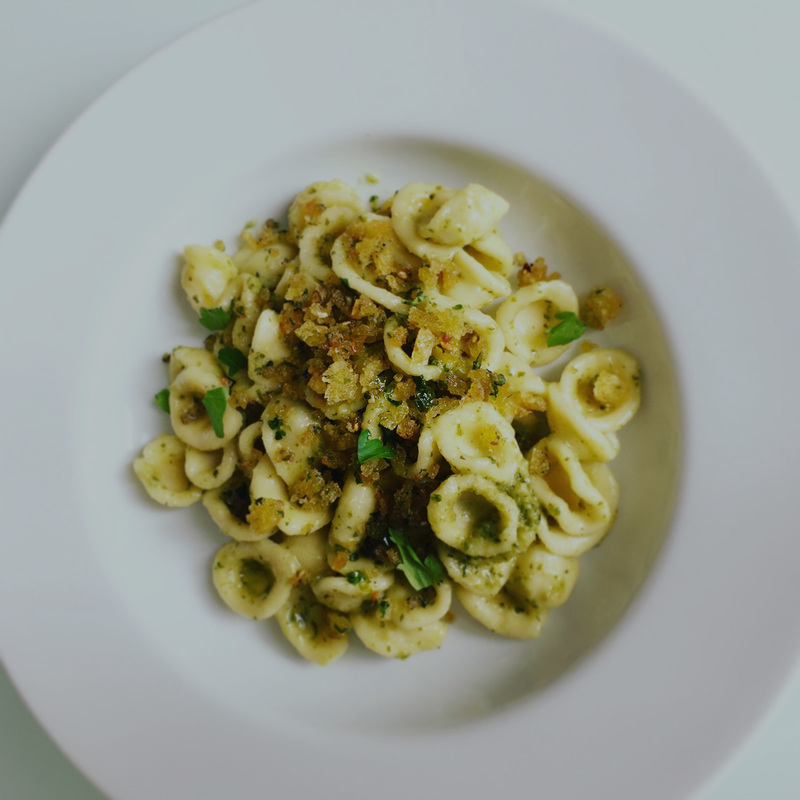 We strive to create vibrant and wholesome meals like nothing you have experienced. We are changing the way people view ‘ready-made’ – one soup at a time. We are small which means our suppliers are small which means we are 100% in control of what we put into our food. We source only from artisan suppliers who share our commitment to ethical, quality and sustainability. 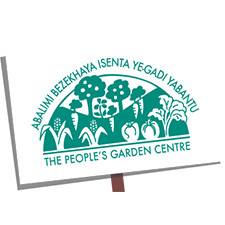 Organic vegetables come from Abalimi Bezekhaya, a community farming project on the Cape Flats. Veggies are picked to order guaranteeing the very best of nature. 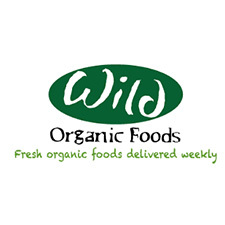 Wild Organics sources high quality, organically farmed produce. We create recipes for them from time to time and love the weekly bags – what a treat. 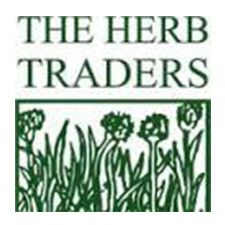 Women owned company supporting local suppliers, growers and various NGO’s. Our ‘go to’ if we need something special on the menu. Did anyone say ‘micro herbs’, we do like to go a bit fancy sometimes. A Oranjezicht City Farm favourite, Salvin is a purveyor of grass-fed, pasture raised and free-range meat. We love chatting to Salvin about real meat! 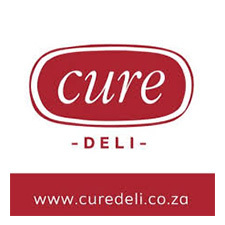 The moment we met Mart, owner of Cure Deli, we knew this would be a match made in heaven. 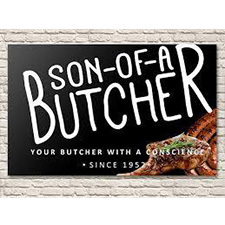 The real deal when it comes to ethically reared meat, each supplier is handpicked and personally visited by the man himself. Oh and his ‘Boerie’ is not too bad either. We are worried about our oceans! 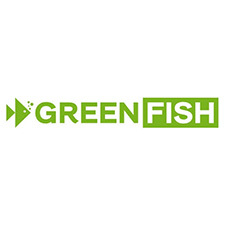 Ryan at Greenfish not only educates us here at AK HQ on what fish is sustainable but also delivers on taste, ensuring we enjoy our fish Guilt-Free. 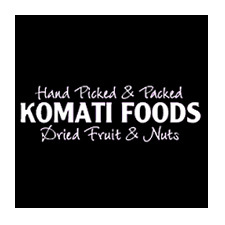 For our nuts, dried fruits, flours and all sorts of cupboard goods. Organic where we can! That is another moto.